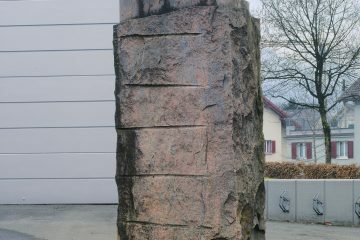 The sculpture park (Skulpturenpark) was founded in 1996 by the “Verein Skulpturengarten Dornbirn” (Sculpture garden oranisation of Dornbirn), which was established by Walter Fink, former chief of the ORF Vorarlberg culture sector. 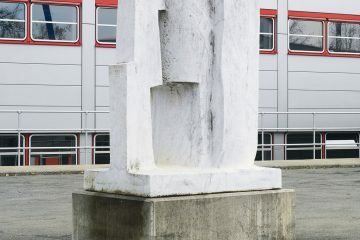 During this time period, statues from local artists Herbert Albrecht, Walter Kölbl, Christoph Lissy, Herbert Meusburger, Kurt Matt, Willi Kopf and Gottfried Bechtold were positioned in vicinity of the Rundfunkhaus in Dornbirn. 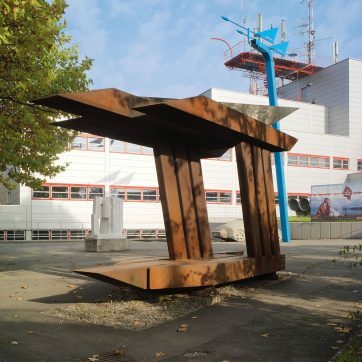 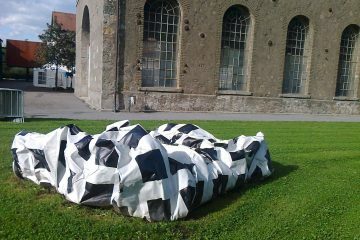 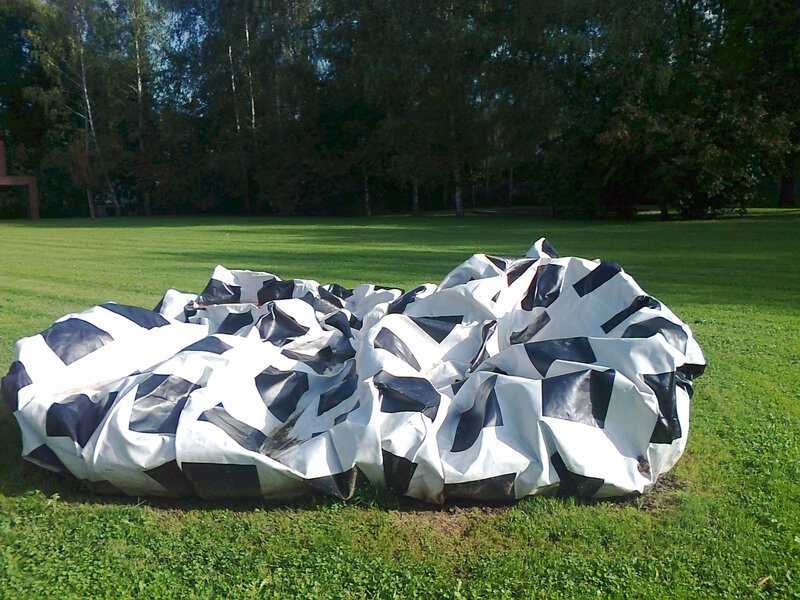 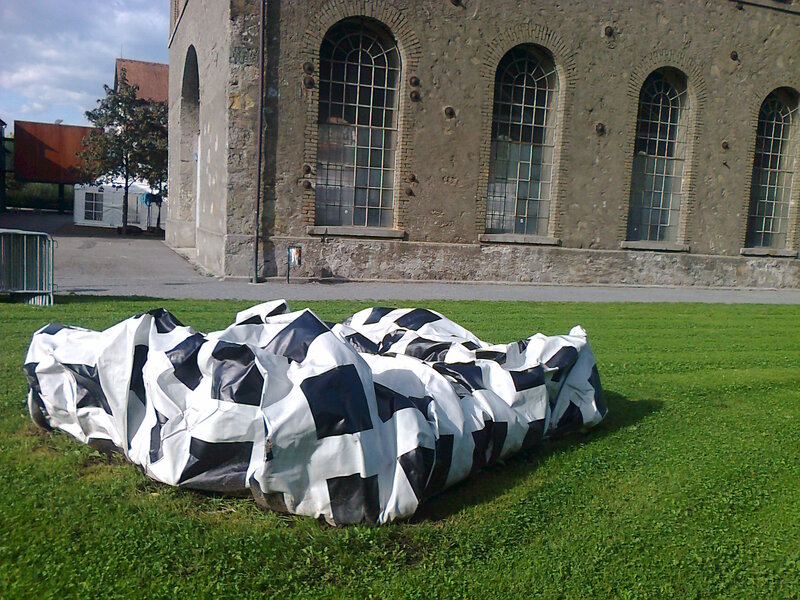 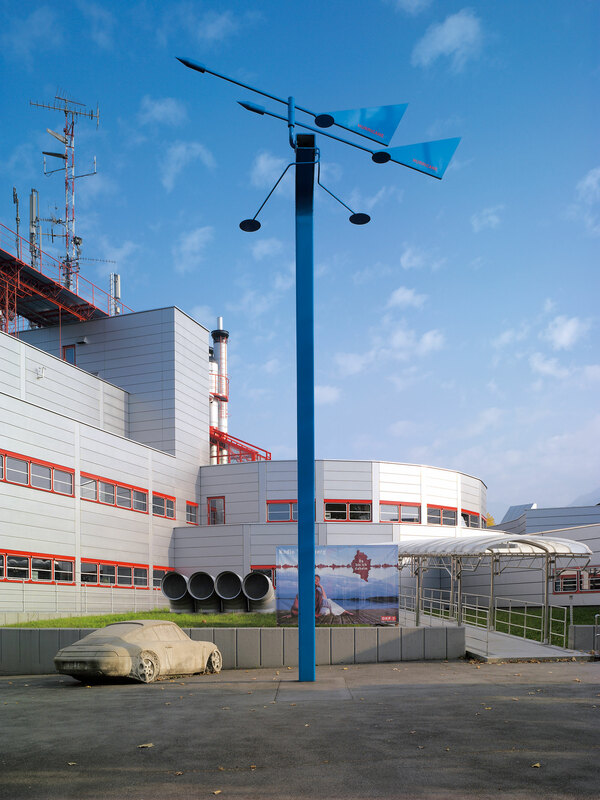 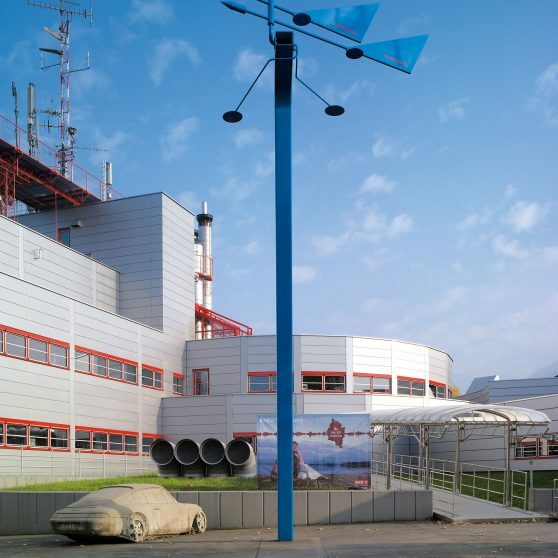 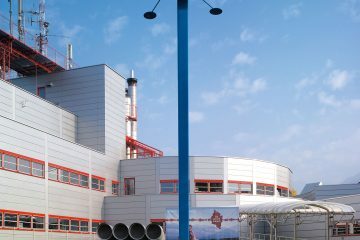 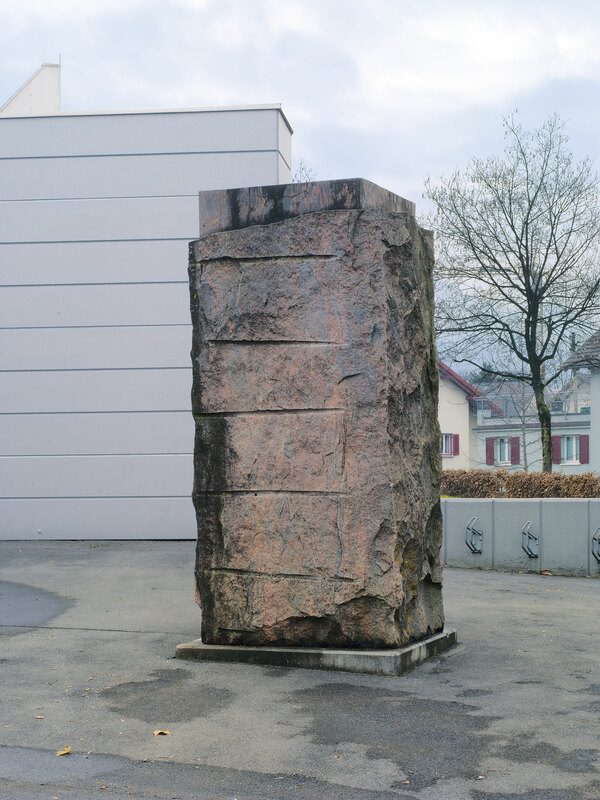 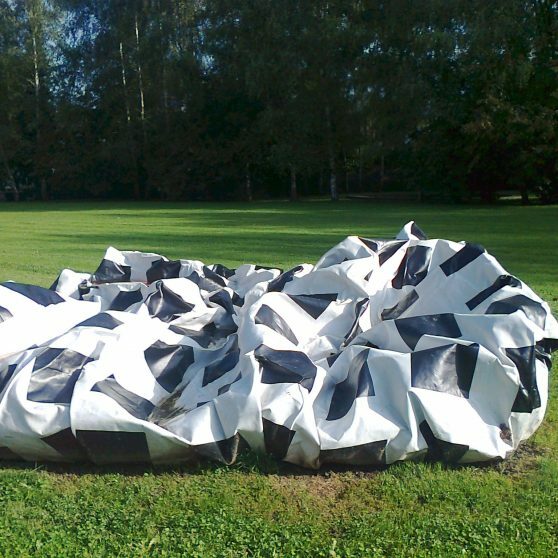 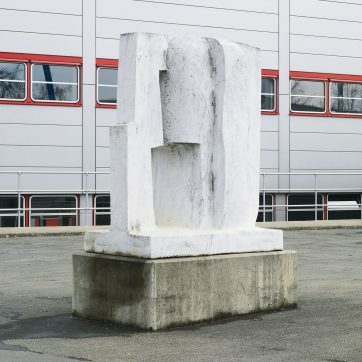 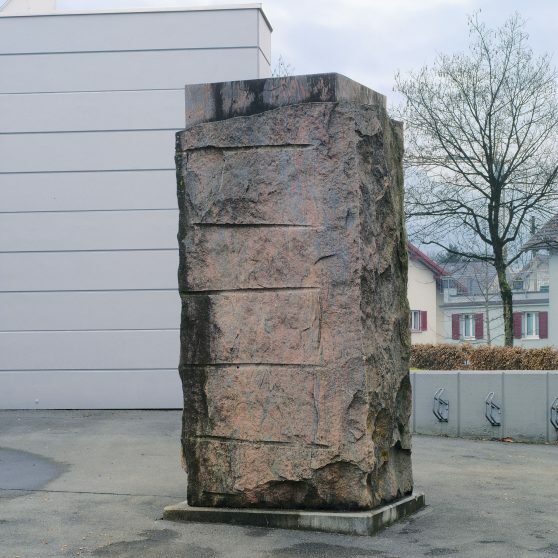 After the disbandment of the group, the art works were given to the Kunstraum Dornbirn in 2013 as gifts. 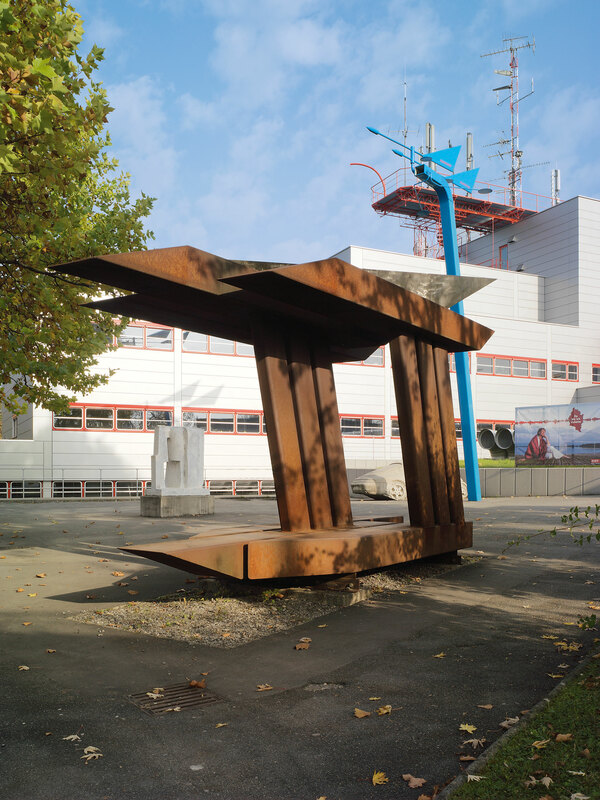 Since then, the Kunstraum Dornbirn strives to maintain and expand the collection. 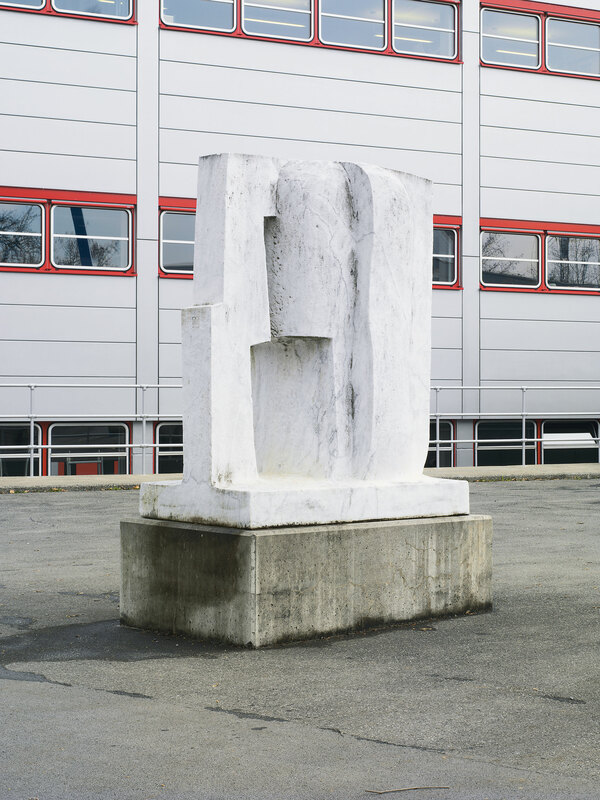 2014 the collection received an addition from Esther Stocker. 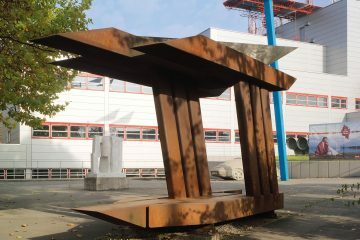 The statue can be seen in the Stadtgarten Dorbirn, near the inatura museum.